Three inmates at the Elgin Middlesex Detention Centre went into medical distress this past weekend, two of them twice. A spokesperson with Ontario's Ministry of Corrections said an investigation is underway but would not comment on the cause of the emergency. "Given this matter is under investigation, it would be inappropriate to provide further comment," said Brent Ross. Earlier in August, seven inmates were sent to hospital after they overdosed on the range inside the jail. Naloxone was administered to resuscitate an unknown number of people with one being left in serious condition. London lawyer Kevin Egan suspects drugs are again the cause of this latest medical distress call, though that has not been confirmed by CBC News. "There certainly is a lot of avoidance," Egan said Monday. "Instead of confronting the issue. I think we've seen this ministry continuously try to sweep things under the carpet or just say they're looking into it or otherwise pay lip service to it but actually not do anything concrete." 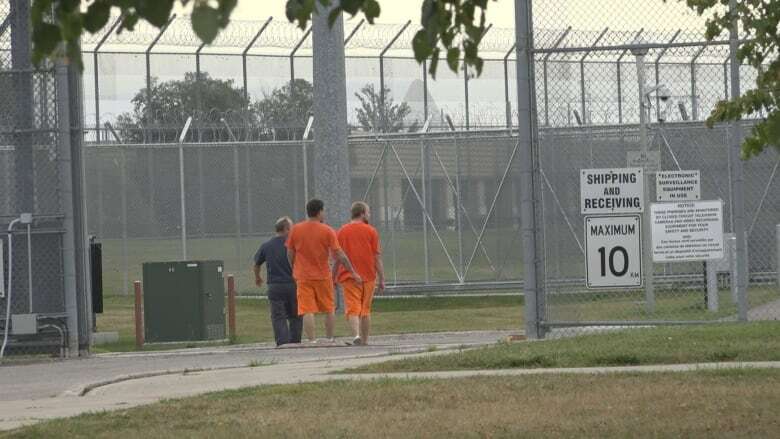 The ministry said it is committed to providing more resources for correctional services across the province, including hiring more correctional officers. Egan said offering drug rehab programs are also necessary to improving inmate safety. CBC London has made multiple requests to speak to Ontario's new minister of corrections, Michael Tibollo, about his plans for improving safety at EMDC. He has so far been unavailable for an interview. Also in August, CBC London reported that a guard's key had been smuggled out of the jail by an inmate and given to Egan. Though the lawyer reported it immediately, it wasn't until he spoke to CBC News about the missing key that EMDC security manager Brian MacDougall signed for its receipt.